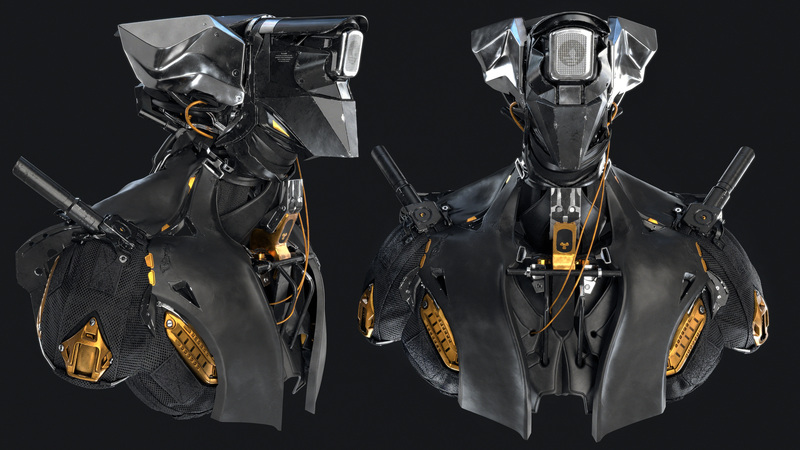 PlugIt is a script for Maya that will help you detailing your Hard Surface models. In one click you can add Plugs into your mesh! You also have control of scale, rotation, connection etc. It's work both on flat and curvature shapes. News on 2.0 version, you can now create your own Plugs in seconds! - The PlugIt Script (v2.0). - A video Tuto/Explanation on how to use it. - The video Cube Demo (2Hrs).